Geranium plants (cranesbills), scented geraniums (pelargoniums/storchsbills) and Erodium (heron’s bill) all belong to the family Geraniaceae. Most species (about 400) belong to the genus geranium. Cranesbills and storchsbills (pelargoniums) are very similar and get often confused. The most distinctive different feature is the structure of the flowers: cranesbill flowers are actinomorphic (radially symmetrical) and strochsbill flowers are zygomorphic (bilateral symmetrical). And in general, geraniums are hardy perennials and pelargoniums are tender perennials. Wild geranium plants grow on every continent including Arctic and Antarctic. Most species prefer to grow in temperate regions in habitats with humid, alkaline, nitrogen-rich and loamy soil. In warmer regions they grow in the mountains where it is cooler. Some geranium species have been introduced into other parts of the world where they cause problems and become classified as noxious weeds. A well-known example is geranium robertianum (Stinky Bob/Herb Robert) that grows excessively in Washington State. It poses a threat to native plants and plant diversity because it tends to overgrow other plants. Geraniums are beautiful, decorative and very popular flowers. For gardeners many cultivars are available in a great variety of colours and shapes. They can be easily grown in parks and garden, but also on balconies and in containers and window pots. They are very robust and usually they are not susceptible to plant diseases or insect-pests. Geraniums are wonderful butterfly host plants and they are a food source for the caterpillars of the brown-tail moth and the mouse moth. Furthermore, they are popular nectar plants for adult butterflies. Don’t forget to plant them in your butterfly garden!  Most species are hardy perennials and only very few are annuals. Some grow big and are described as sub shrubs or shrubs. The plants hold essential oils and these oils are collected to manufacture perfumes. A few species (e.g. 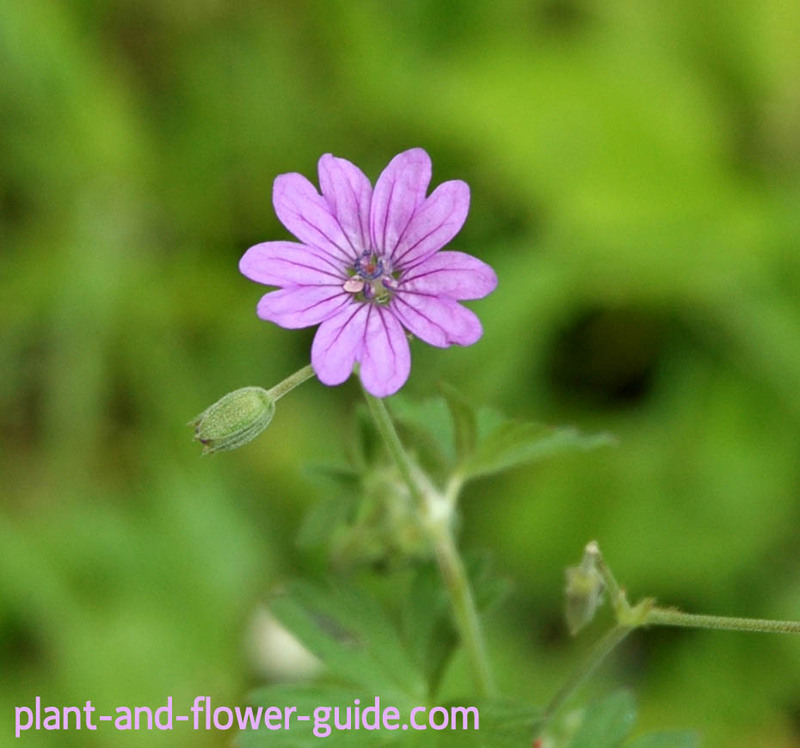 Herb Robert) are used in herbal medicine to treat various conditions.